Robometricschool. - Gaming mouse may be used and have become an everyday sight in the global gaming arena. But what if a gaming mouse is equipped with an OLED screen? This is the trial presented SteelSeries. Participate Enliven International Consumer Electronics Show (CES) 2016, the Danish manufacturer of gaming accessories is bringing its latest gaming mouse, namely Rival 700. Not just any gaming mouse, latest mouse SteelSeries series is equipped with an OLED display as a sweetener. SteelSeries gaming mouse also claimed that his becoming the first OLED screen carries with fully customizable features, or in other words, can be modified at will. SteelSeries also claims the new product is able to accommodate the needs of gamers when competing in various championships in order menghantarnya to victory. With the position of being on the side, the OLED display can function as a conduit of information regarding the performance of gamers statistical data, change the profile, and see the CPI setting. Gamers can also create custom logos and animated using SteelSeries Engine apps and then displayed on the OLED screen. 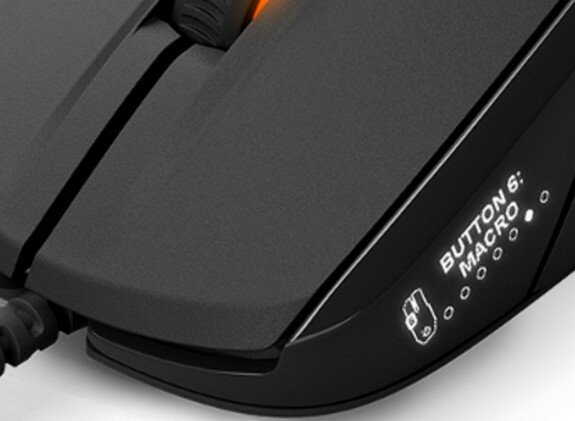 "We are proud to present the first smart gaming mouse in the world. With hearing complaints gamers and athletes Esport, we always accomplish professional gaming mouse for more than a decade," said SteelSeries from Gamespot, Wednesday (06/01/2016). 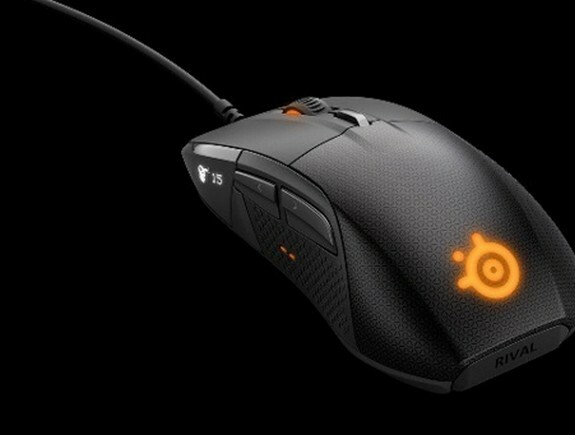 This mouse, Rival 700 will be Sold in the spring of 2016 with priced at $ 100.